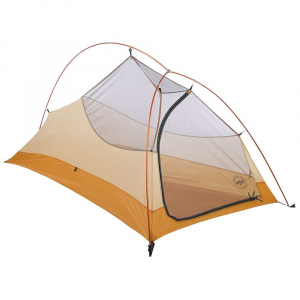 Big Agnes Fly Creek HV UL 1-Person Camping Tent - The Big Agnes Fly Creek HV UL 1-Person Camping Tent, redesigned with steep wall architectural and a vertical door to maximize floor and head space. These features create more livable space for more comfort in the backcountry. 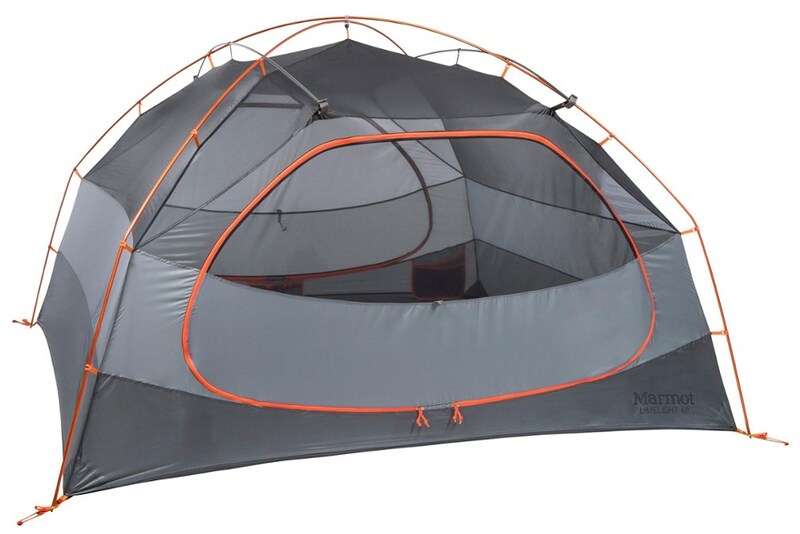 All of the weatherproof and technical features of a three-season tent. 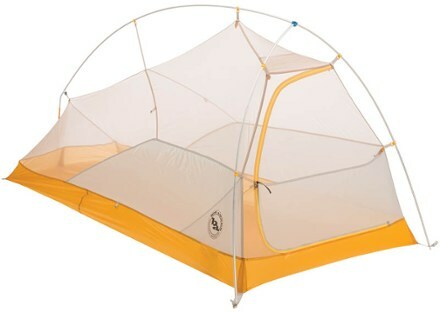 The Big Agnes Fly Creek HV UL tent has a steep wall architecture and a vertical door to maximize floor and head space. 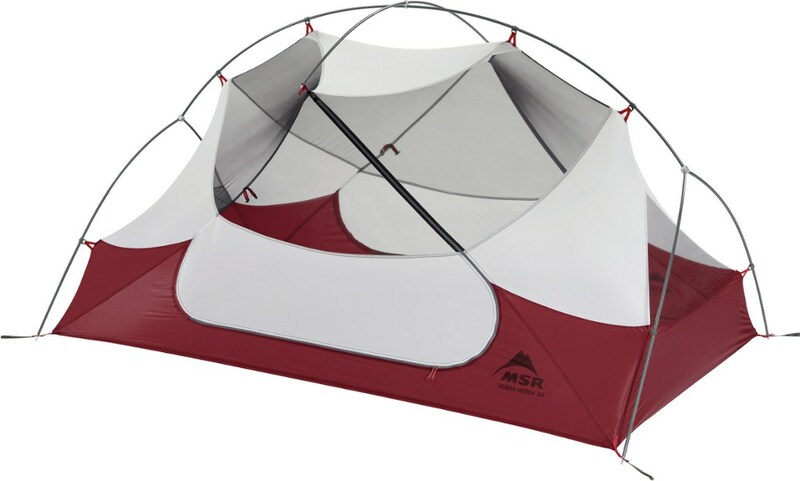 These features create more livable space so you can be more comfortable in the backcountry. Fly Creek HV UL models have 25% more space in the head and shoulders, and 10% more in the foot box. 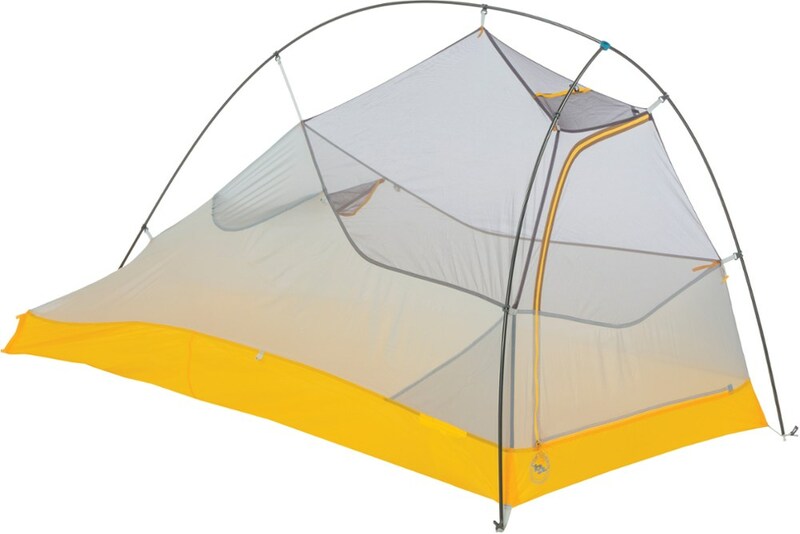 The dry entry brow and 7 square feet vestibule keeps your gear dry in rough weather. All of the weatherproof and technical features of a three season tent and with ultralight materials to keep the Fly Creek your go-to, easy to set up shelter when you need to pack ultralight. 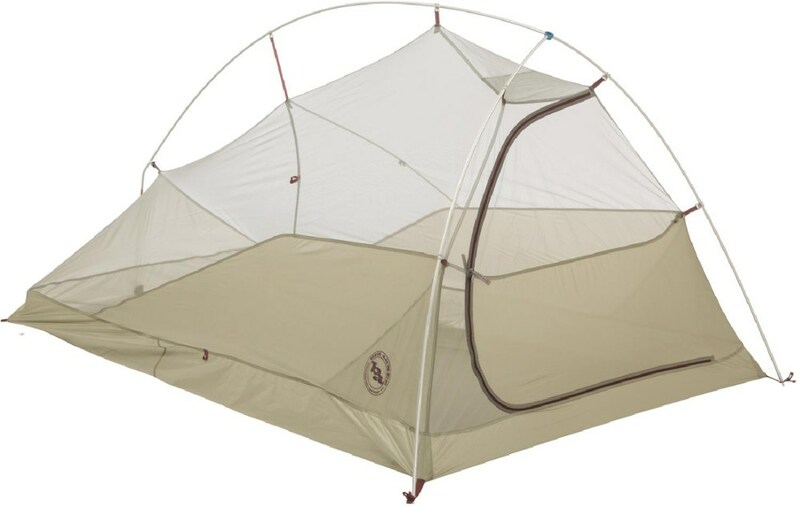 Big Agnes Camp & Hike Fly Creek HV UL1 Tent - 1 Person-3 Season-Olive Green THVFLYG116. These features create more livable space so you can be more comfortable in the backcountry. Fly Creek HV UL models have 25percent more space in the head and shoulders and 10percent more in the foot box. The dry entry brow and 7 sq. ft. vestibule keeps your gear dry in rough weather. All of the weatherproof and technical features of a three season tent and with ultralight materials to keep the Fly Creek your go-to easy to set up shelter when you need to pack ultralight. 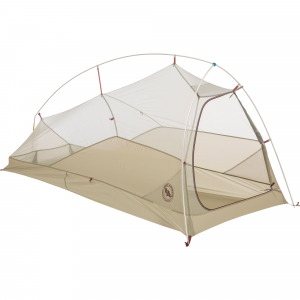 With an award-winning design offering livable comfort for solo trips without the added weight, the Big Agnes Fly Creek HV UL 1 tent uses steep walls and a vertical door for a voluminous living space. The Fly Creek HV UL1 replaced the Big Agnes Fly Creek UL1.